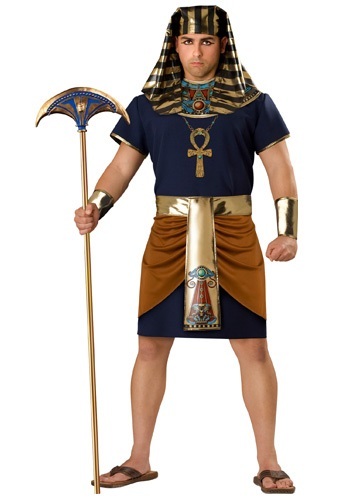 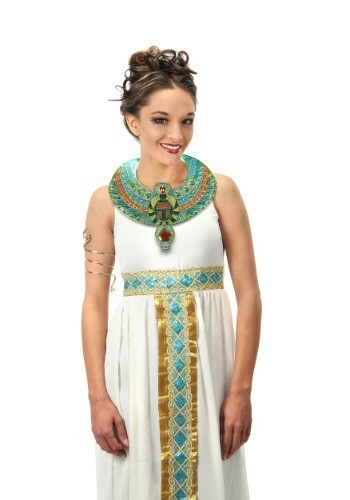 cleopatra costumes ideas for the 2015 Halloween costume season. 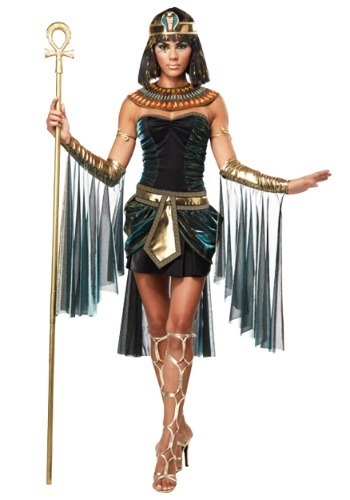 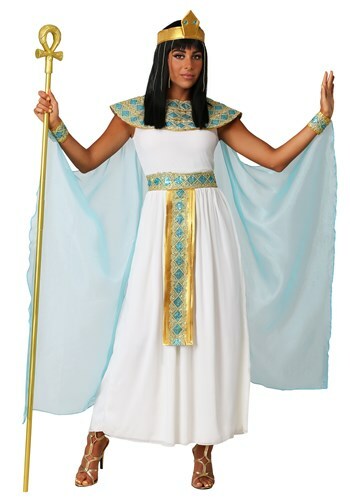 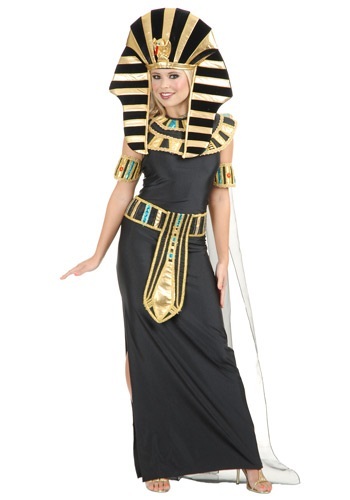 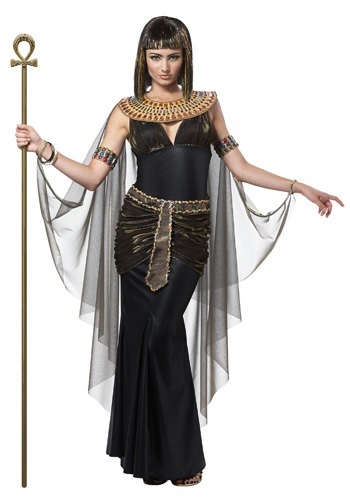 Be the most beautiful queen of Egypt in this Women's Nefertiti Egyptian Costume! 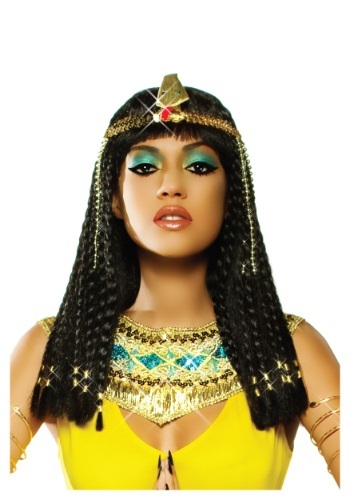 Nefertiti was the "